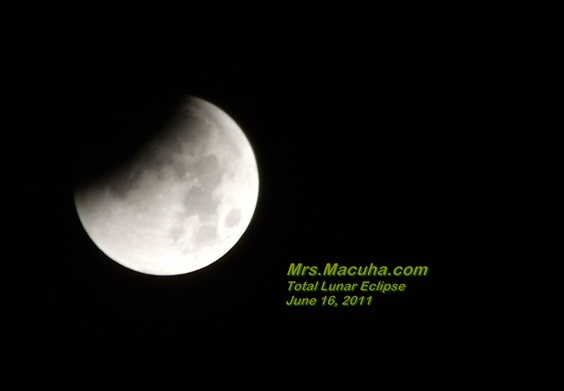 A total lunar eclipse was scheduled early today. 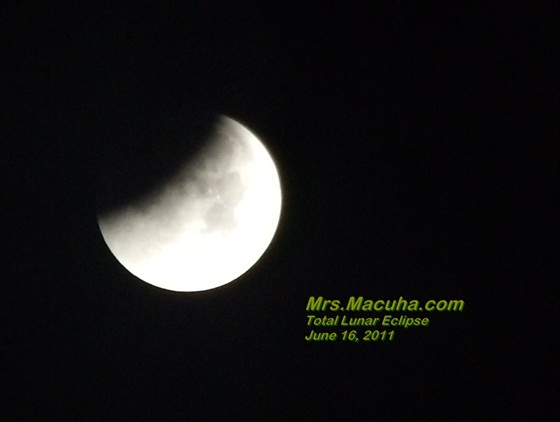 Actually it started around 2:00 am today and I decided to take some photos of the said event. 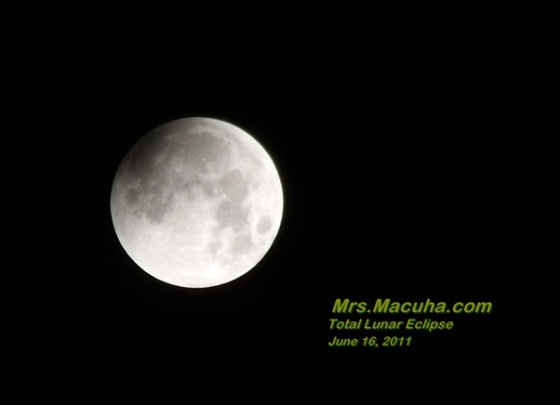 I don’t have DSLR camera like the others but still I would like to share some photos of the total lunar eclipse. 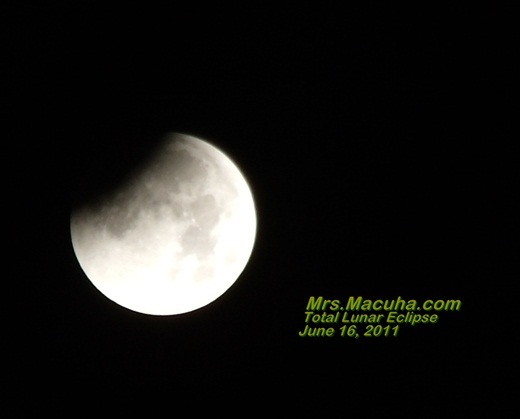 It was said that the total lunar eclipse is only visible to some parts of the world and luckily it includes the Philippines. 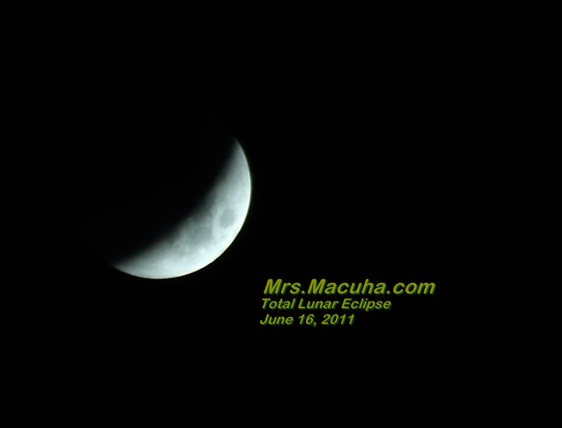 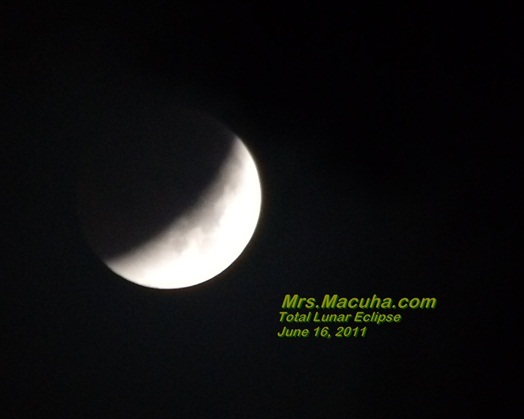 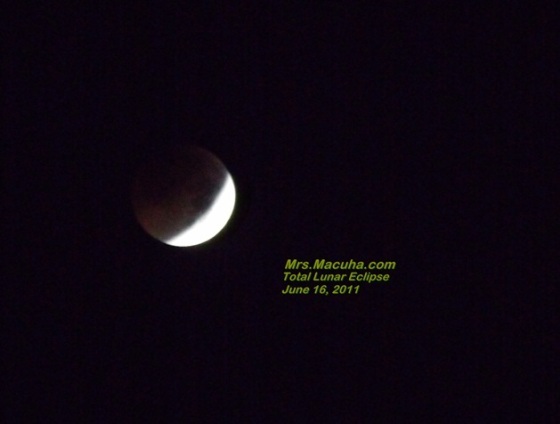 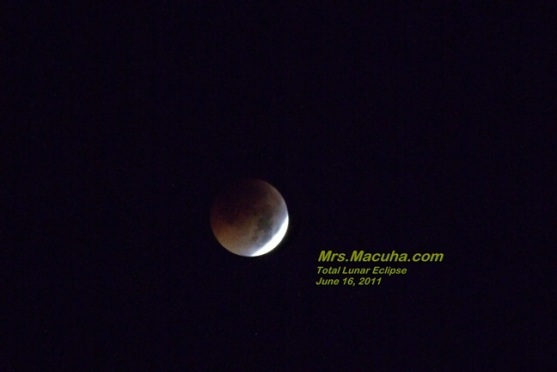 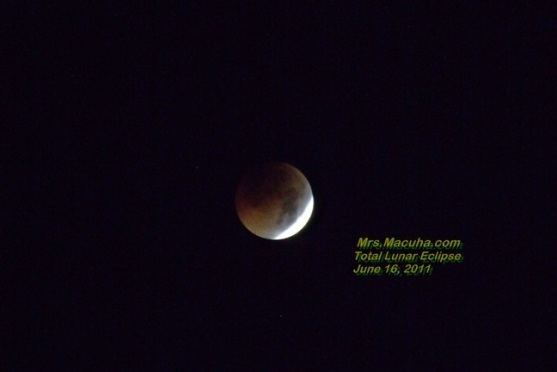 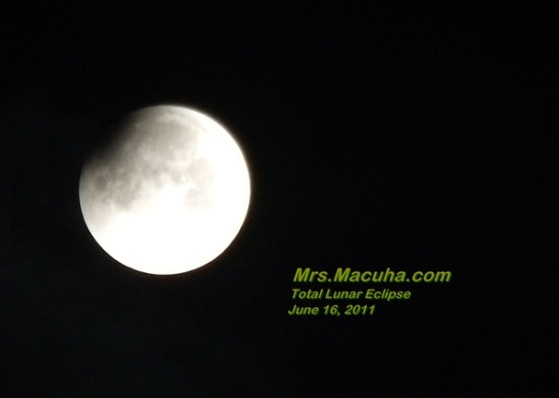 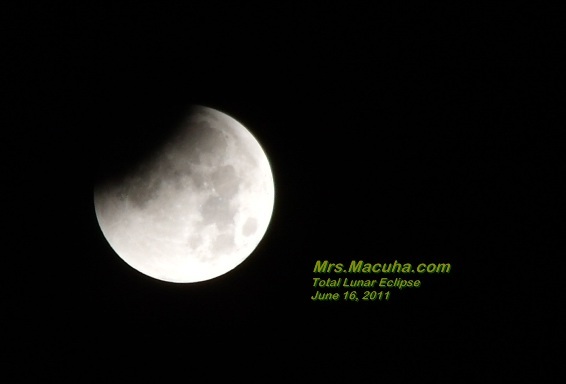 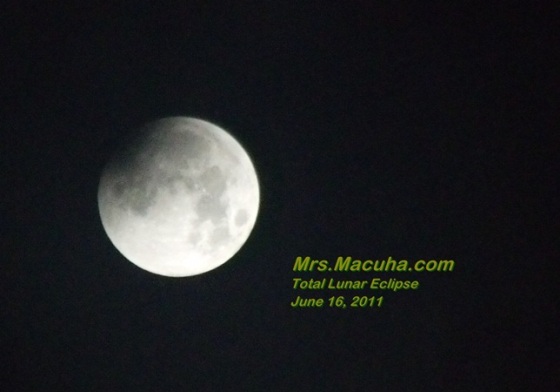 Here are some of the photos of the total lunar eclipse taken using my GE X5 camera between 2:00 am – 3:30am today, June 16, 2011. 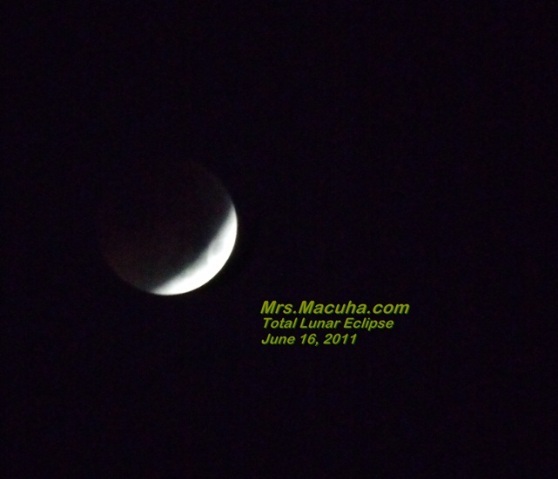 I might upload the video later.